Fusing comfort with textured design, Xenia clothing is a brand that likes to be different and experiment with shape in their outerwear. A Xenia Design jacket is perfect for keeping you warm in cooler temperatures as well as providing the finishing touch to your outfit. Opt for a Xenia Design coat crafted from premium materials for a luxurious and uniquely styled garment. 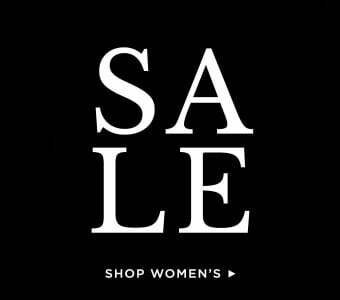 Browse our collection of Xenia Design womenswear online today.